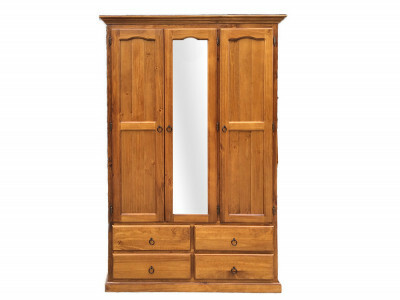 Lovely wooden 2 door, 2 drawer Wardrobe. 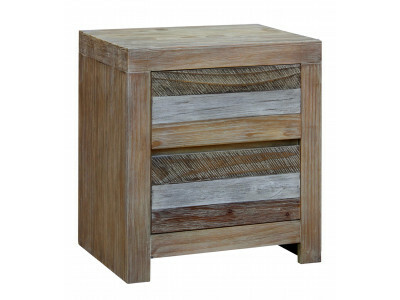 Made from beautiful, solid pine with drawers on metal runne..
Lovely wooden blanket storage box from our Cronulla range. 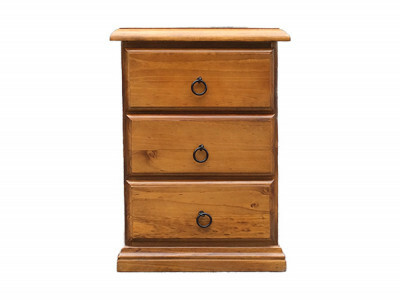 Made from beautiful, solid pine with a la.. 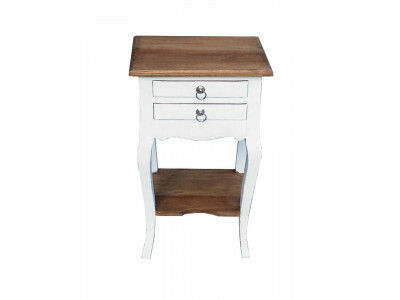 The stylish Franklin bedside table with 2 drawers is crafted from quality New Zealand Pine with a wi.. 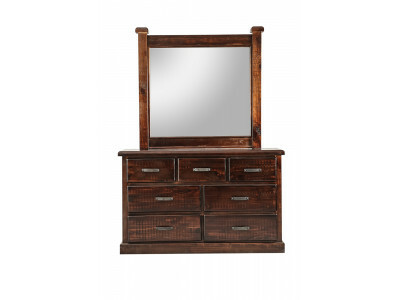 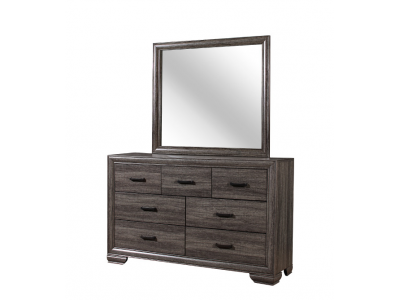 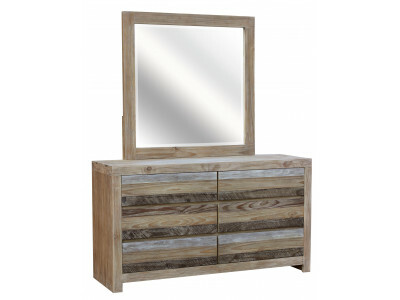 The stylish Franklin 6 drawer dresser & mirror is crafted from quality New Zealand Pine with a w.. 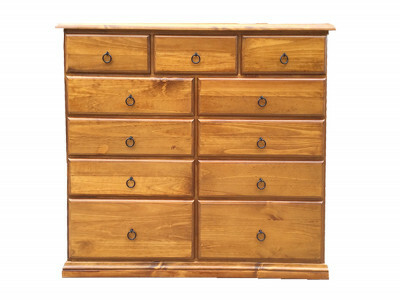 The stylish Franklin tallboy with 4 drawers is crafted from quality New Zealand Pine with a winter g.. 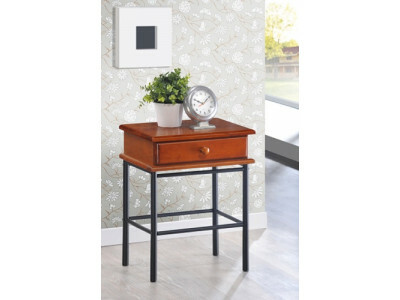 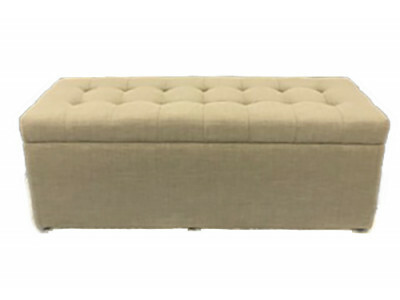 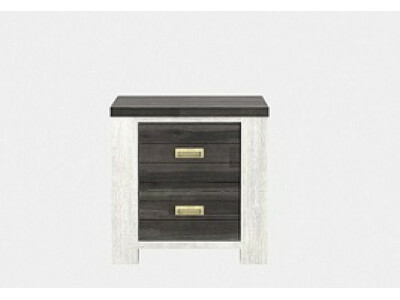 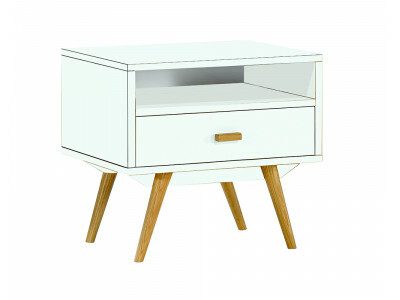 The professional design and ultra-modern finish of the Hyland Bedside Table will add a fresh note to.. 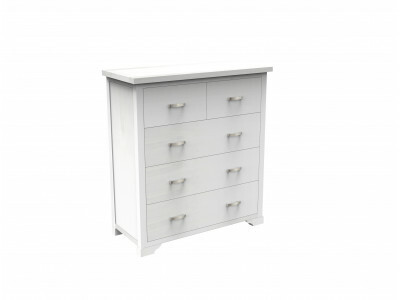 The professional design and ultra-modern finish of the Hyland 6 Drawer Low Chest will add a fresh no.. 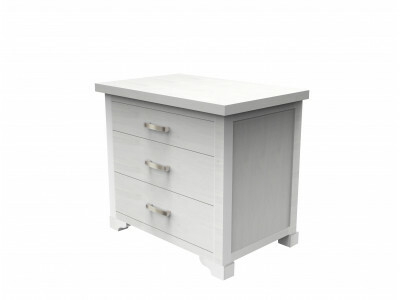 Stunning bedside table to match the beautiful bedroom suite.Made from reclaimed timber sourced from ..
Lovely bedside chest made from acacia wood in a smoke white and ash grey finish. 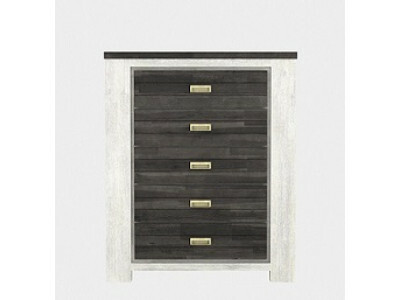 Drawer box & Ba.. 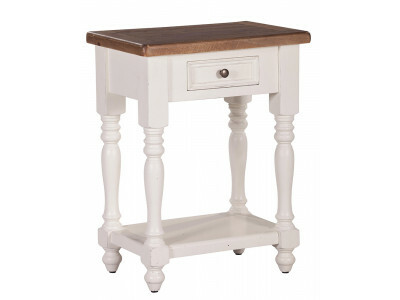 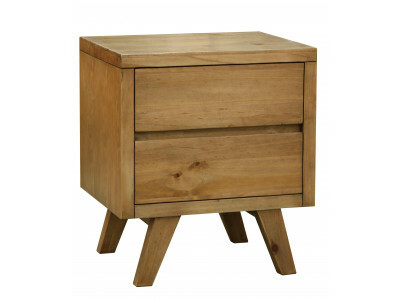 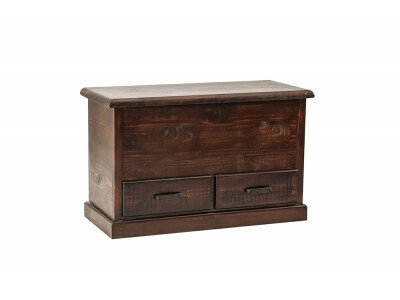 The stunning Oslo bedside table with 2 drawers is crafted with quality New Zealand Pine. 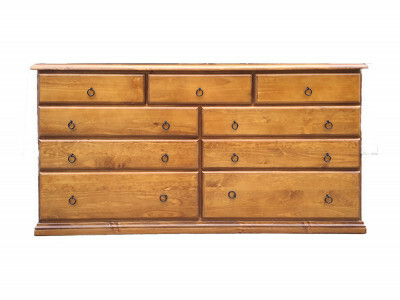 Drawers inc.. 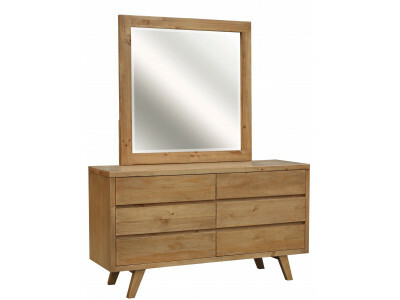 The stunning Oslo 6 drawer dresser & mirror is crafted from quality New Zealand Pine. 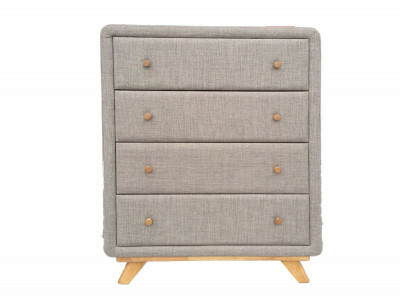 Drawers in.. 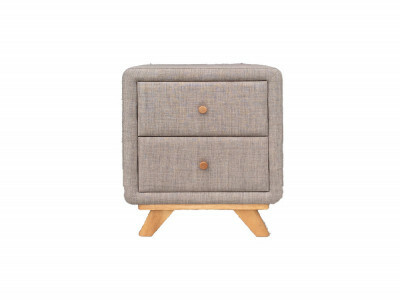 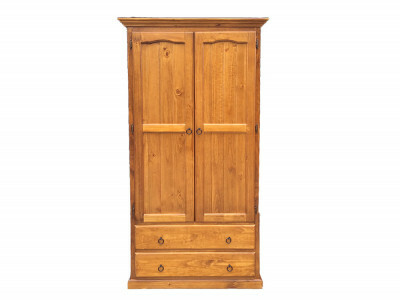 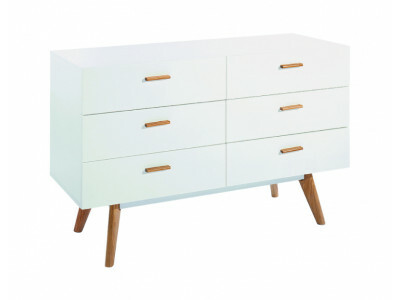 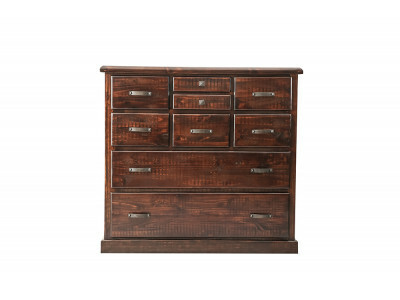 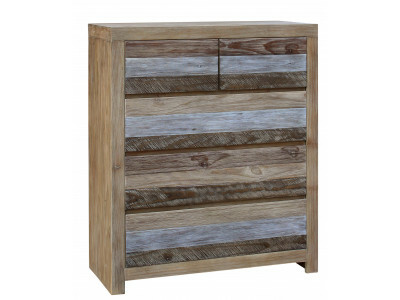 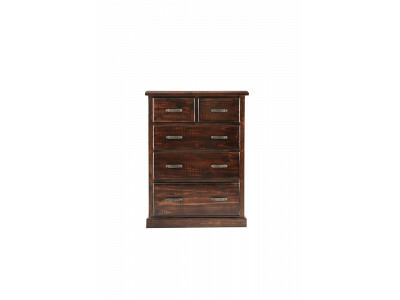 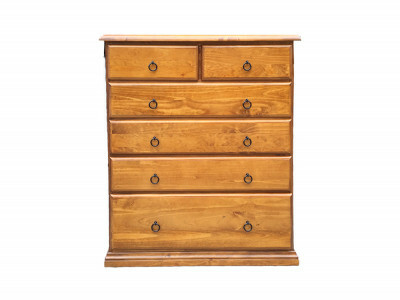 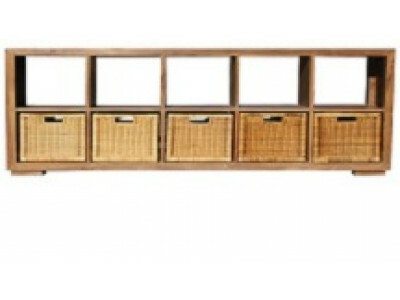 The stunning Oslo tallboy with 4 drawers is crafted from quality New Zealand Pine. 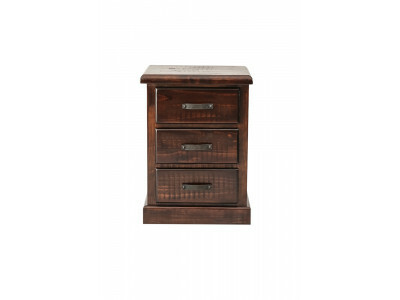 Drawers include m.. 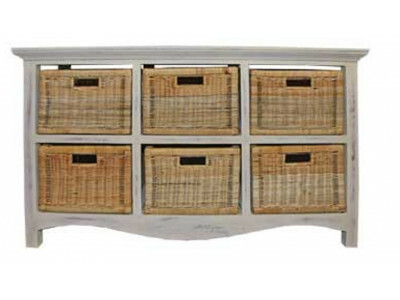 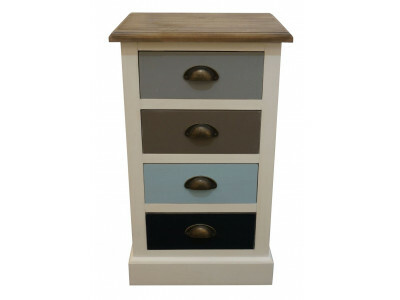 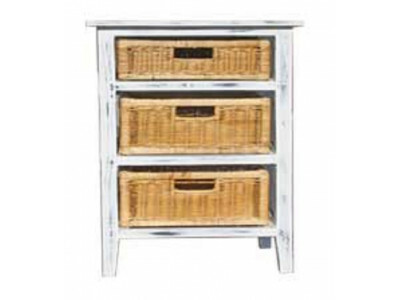 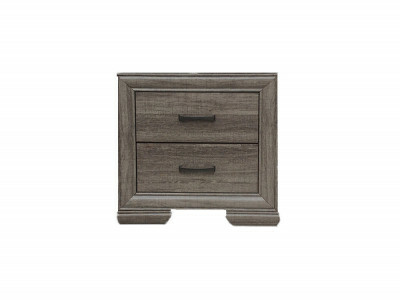 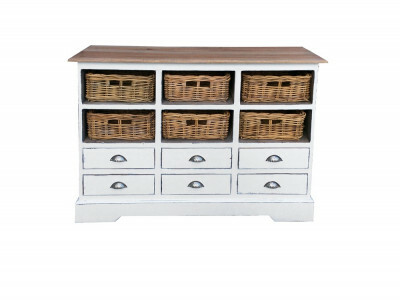 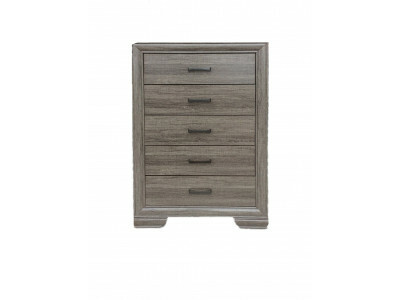 Stunning silver grey Chest is crafted with quality acacia wood and painted with lacquer finish. 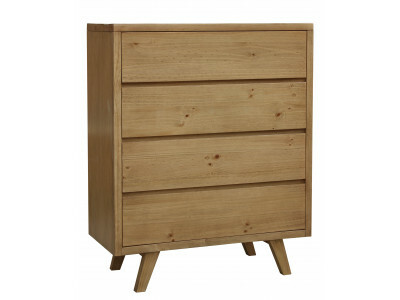 Draw.. 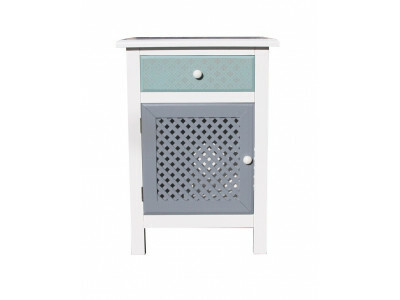 Stunning silver grey Bedside Chest made from Acacia wood to match our bedroom suite. 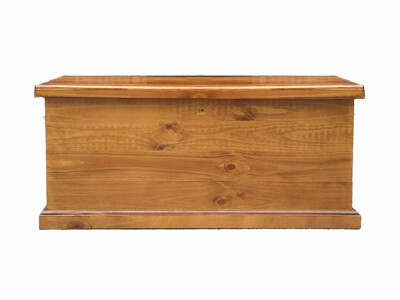 Drawer box &..